151031 Halloween is Upon us! Trick or Treat! Halloween is here and that means costumes! You better bring it! Start your day right with a work out! Lisa and her crew did a workout this morning and it led to some very good things! 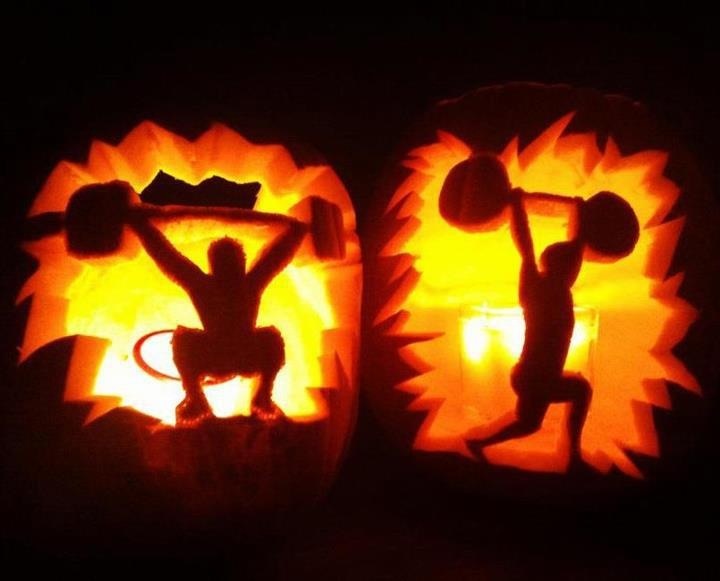 We will be doing a partner WOD of ghoulish sorts! And there maybe a costume contest for you creeps and creepettes!